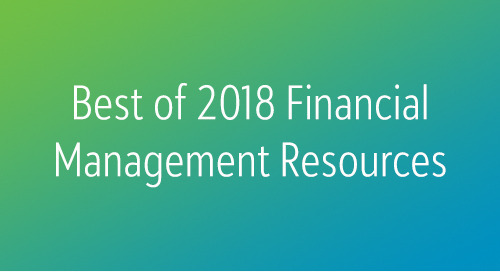 Whether you’re a small nonprofit just starting out or an established organization that’s been making a difference in the world for many years, you know that effective financial management can really make or break your organization. That’s why we’re bringing in some of the smartest thought leaders in the nonprofit financial industry just for you. 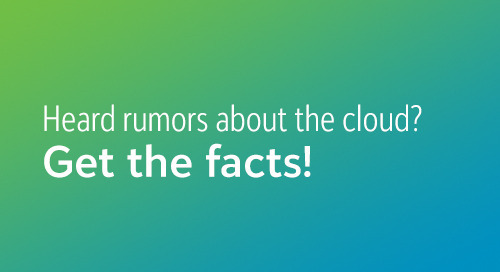 In this webinar series, financial experts from all over will share their knowledge on topics like auditing, internal controls, grant management, general ledger structure, moving to the cloud, and more, so you can do your job better. 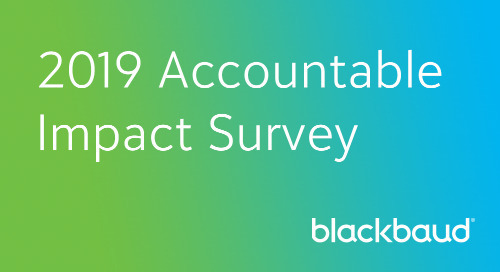 Join Blackbaud, AICPA, and other accounting experts for a discussion on accounting trends and key learnings developed over years of working with nonprofits. This not-to-be-missed panel will also cover the evolving role of the CFO and regulation changes. Nonprofit CFOs will face many obstacles in 2018. 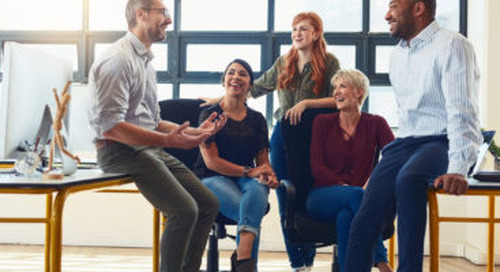 To set your organization up for success, you need to connect the finance function with your mission. That’s where our comprehensive playbook The Three Roles of the Mission-Infused CFO comes in. 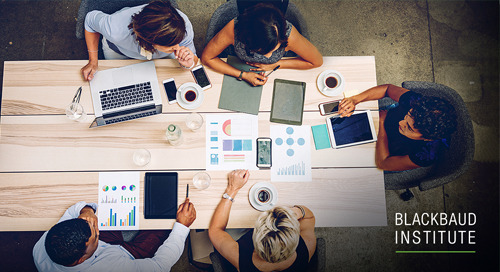 In this webinar, you’ll get industry best practices and strategies to help you define your CFO style, so you can have your best year yet. What kind of CFO will you be in 2018? A builder? A strategist? A cultural trendsetter? Register for this webinar to find out. 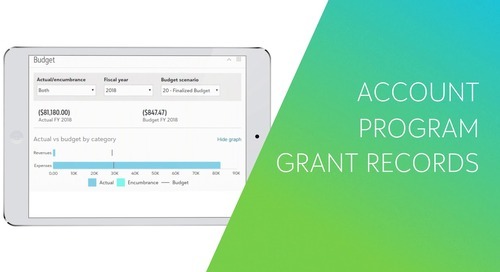 Read this study to learn how top executives at five successful organizations have overcome grant management challenges and increased mission impact through improved grant management processes. CALCULATOR: How much could you save with automatic credit card updates? 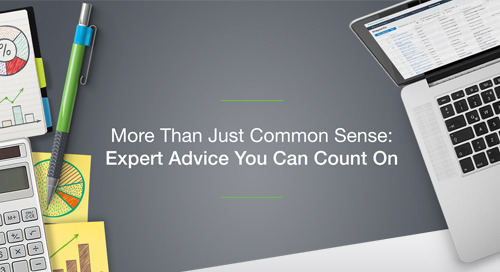 Review best practices to ensure that you're set up for success! 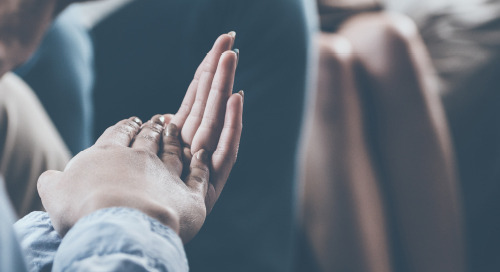 QUIZ: Are You On Top of Trends in the Social Good Community? Is your organization using best practices to move its mission forward? Take this short quiz to find out. 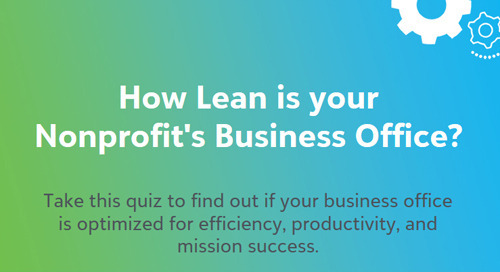 Take this quiz to find out if your business office is optimized for efficiency, productivity, and mission success. 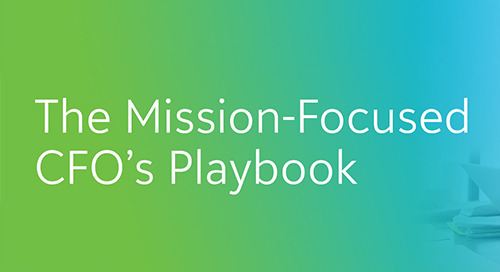 Our playbook for the mission-focused CFO offers practical advice for how you can implement strategies to elevate your business office and support your entire organization.